Appears on ‘A Week At The Warehouse’ available in the store. Return to more lyrics here. 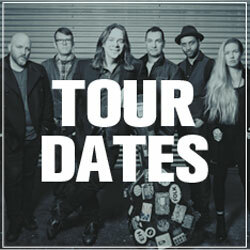 See all upcoming shows here.